Zone 5. Free Zone! Take it easy. Do your basics. Think about the future… GET READY TO VOTE!! If you have your mail in ballot, fill it in. 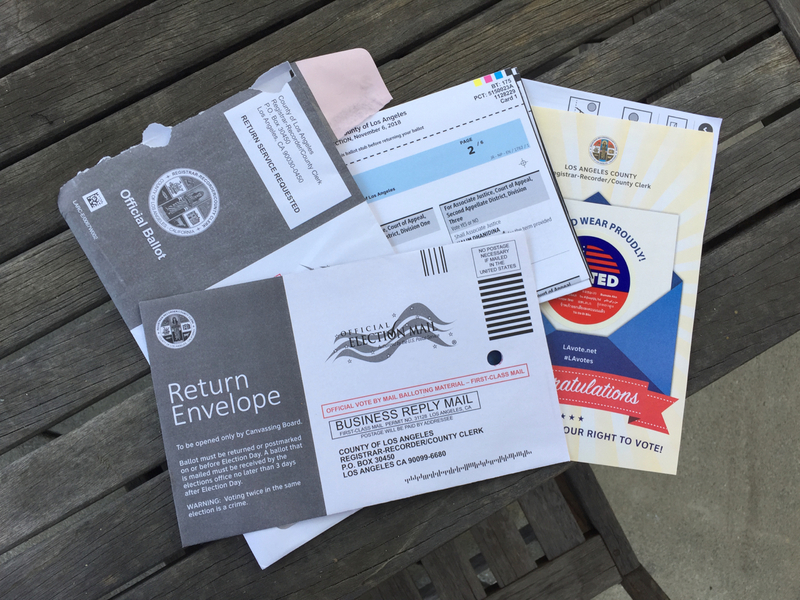 Fill out your ballot or sample ballot to take with you. You can do it. No matter what, it will have been worth it.